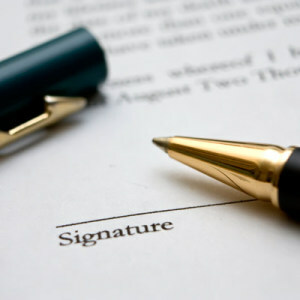 Contracts, writ of summons, powers of attorney, pleadings, experts’ opinions, judgments, applications for international adoptions, deeds of assignment, trading documentation, industrial disputes and insurance controversies. Documentation for patents and trademarks, deeds of partnership, deeds of association, articles of partnership, articles of association. Each translation is checked in order to guarantee its quality and language and stylistic cohesion and precision. We also guarantee a punctual delivery of each job. When required, we provide sworn translations and legalisations of the documents made by translators registered with the Court and the Chamber of Commerce.